The spectacular conclusion to the thrilling double-sized adventure! 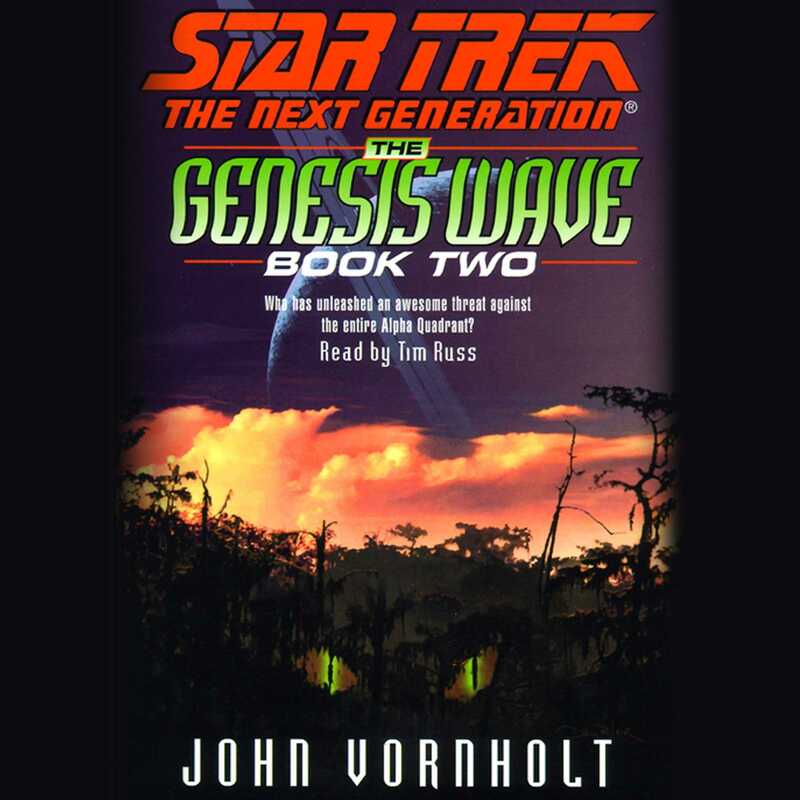 Like an unstoppable cosmic storm, the dreaded Genesis Wave continues to sweep across the Alpha Quadrant, transforming entire planets on a molecular level and threatening entire civilizations with extinction. Based on the long-hidden scientific secrets of Dr. Carol Marcus, who has mysteriously disappeared, the wave of mutagenic protomatter seems to have come from nowhere, posing a cataclysmic menace to life as we know it. To combat the rushing terror of the wave, Captain Jean-Luc Picard and the crew of the Starship Enterprise have been forced into an uneasy alliance with both the Klingons and the Romulan Empire, both of whom may crave the forbidden secrets of the Genesis technology for themselves. The finest engineers of three civilizations, including Geordi La Forge and his long-lost love, Dr. Leah Brahms, must race against time to devise some way of halting the deadly wave before yet another world is transformed into something entirely alien and unrecognizable.